Win a Jack’s Gourmet Sausage Package! Everyone knows how much I love Jack’s Gourmet sausages and I now I want to share my favorite new product with all of you! 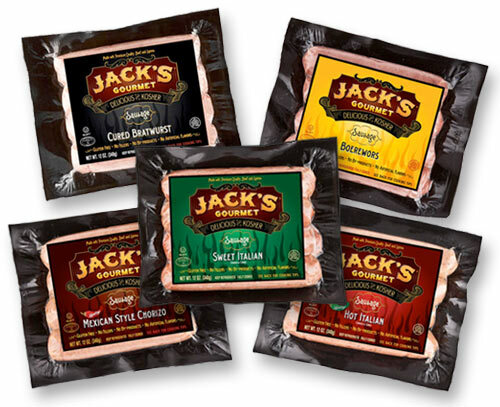 Jack’s Gourmet has graciously offered a package with one of each of their incredible sausage flavors: Boerewors, German Bratwurst, Hot Italian, Sweet Italian and Mexican Style Chorizo. For each of the easy steps below that you follow, you will be entered once in to the raffle. Enter as many times as you can and leave a comment letting me know how many times you entered. 2. Click HERE to follow Jack’s Gourmet on Facebook then post (or if you are already following) this contest to your page. 4. Click HERE to follow Kitchen Tested on Facebook then post (or if you are already following) this contest to your page. 5. 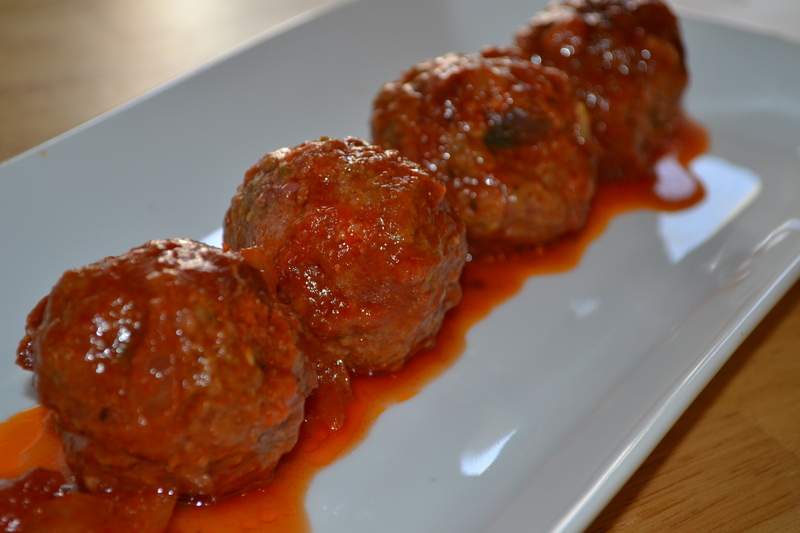 Submit a recipe to Kitchen Tested for Feature Friday. The winner will be announced via Twitter and Facebook on Thursday, October 6th, just in time for Sukkot!